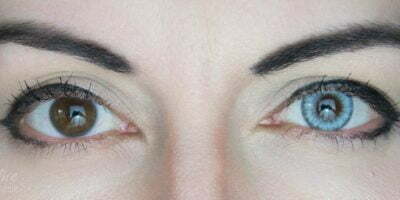 Sweety Akaten blue are richly pigmented aqua marine contacts. 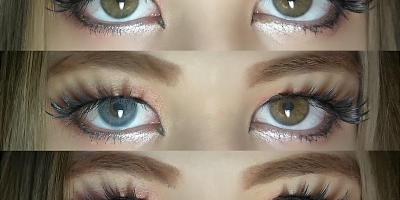 With a flashy pattern, these enigmatic blue contacts create a very bionic impact. Sweety Akaten blue are perfect for robotic transformation, anime cosplays & character manipulation. They are bright & neon that make them stand out! Check out Sinon Cosplay makeup tutorial below using the same cosplay contacts.